Hey folks, how’s it going? I sure do hope y’all had a good seven days since we last saw ya. Did you do anything fun? I’m sure you did; you seem like a fun bunch of kids. Didn’t get into too much trouble, though, right? I heard some people at Kenyon have been drinking a little bit more than they should. That’s not healthy. You shouldn’t drink too much. 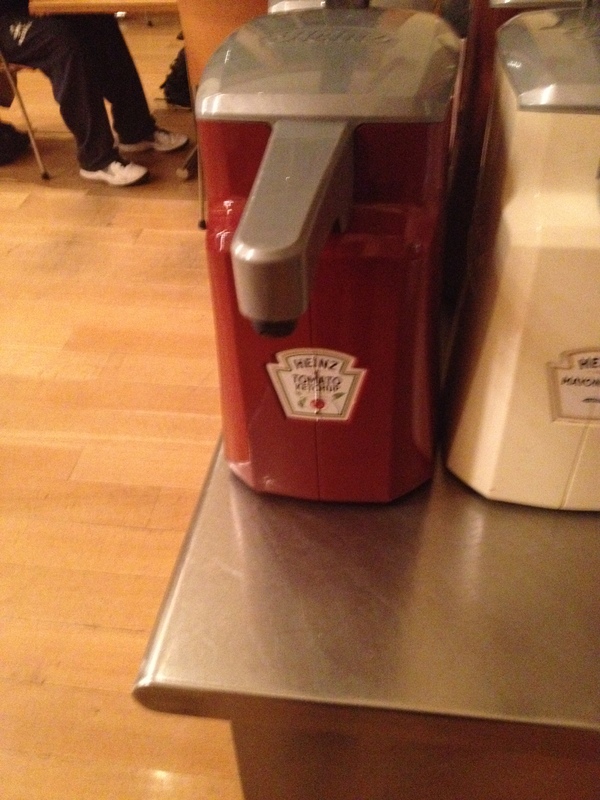 It’s the Friday ketchup.